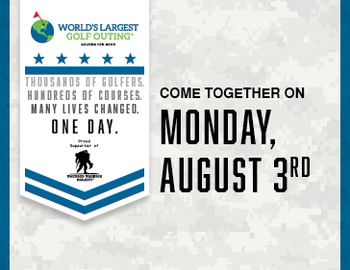 Thank you to everyone that came out for the World's Largest Golf Outing! Rock Manor raised $5,905 for the Wounded Warrior Project. In total the event raised over $836,000!